Would you use a garden designer? 22 January 2019 Categories Design, Winter48 Comments on Would you use a garden designer? Continue reading ➞ Would you use a garden designer? 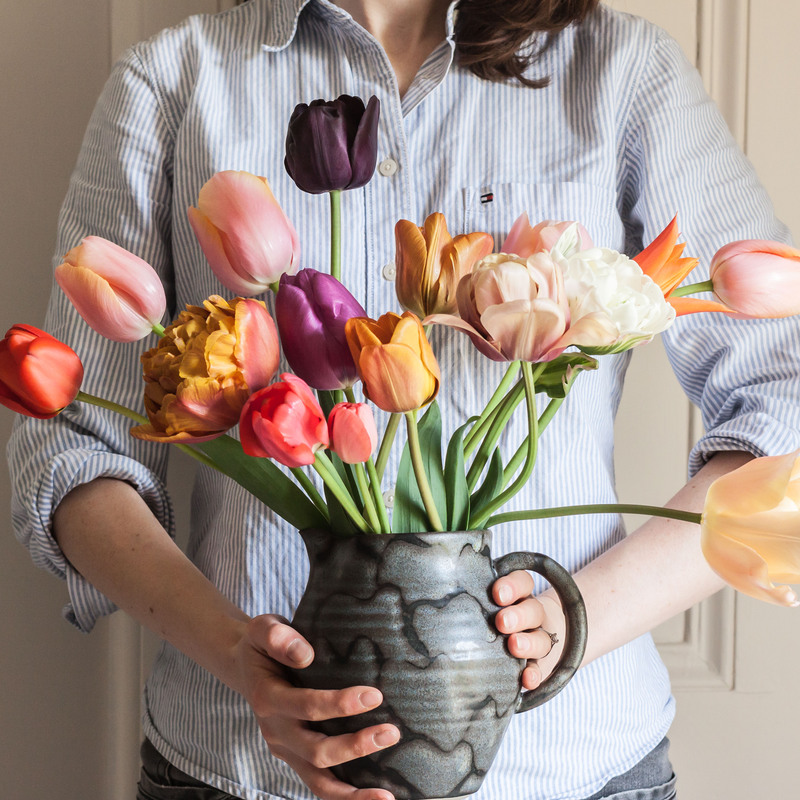 My name is Joanna, and I am an English gardener, writer, photographer and blogger in Scotland. Follow me as I renovate the gardens belonging to my traditional Edinburgh tenement flat. From growing cut flowers and creating beautiful pots, window-boxes and flower borders, to building paths, terraces and even a maze, I hope you find plenty of garden inspiration on these pages.